A devotional journal to help you enjoy your walk with God, with thanksgiving from your heart, everyday touches and prayers. Inspiration for 8 minutes with God at the start of your day, learning to hear his voice, memorize scripture, pray and journal. Lots of great ideas to build your faith, share scripture, encourage others and strengthen family devotions.’ All profits from the App will go toward providing clean water (a well in 100 villages), 40,000 meals, 15,000 mosquito nets and medical services to the poor and suffering in India. For example, your purchase of the App will provide a meal for 5 people! You were created for a relationship with God and, through Jesus Christ, you have fullness of life in Him . Jesus said, “My sheep hear my voice” and as you hear His voice you will come alive! 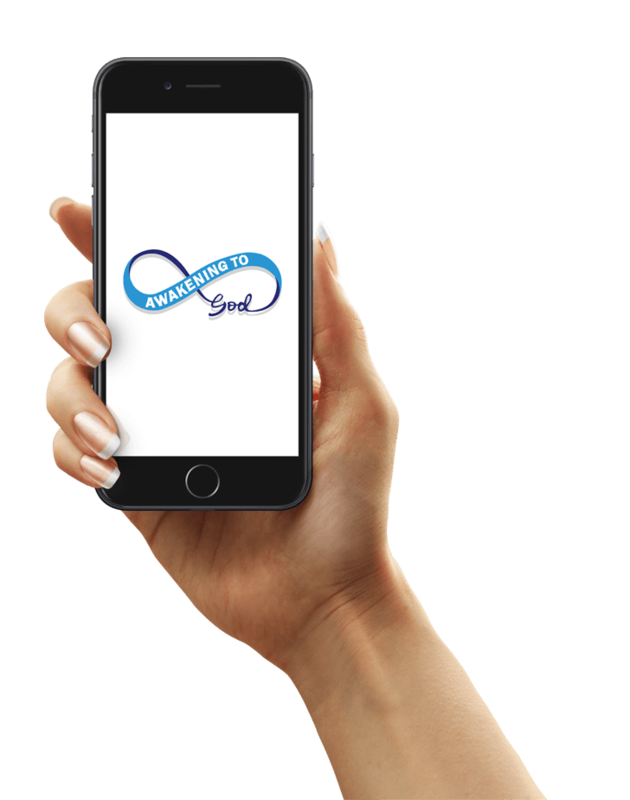 This App will help you to grow in your relationship with God and enable you to journal your walk with Him. In the App, you will be given keys to spending time in God’s presence and some guidelines on what to do in the 8 minutes. Now you can journal your walk with God on your Smartphone, Tablet etc. Create and remember significant touches from God, everyday events, thanksgiving and prayers. Build your faith through scripture memorization and by looking back at answered prayers. Inspiration and guidelines to help you take your walk with God to another level. Learn how to hear from God and to live your day out from 8 minutes with Him at the start of the day. Evening entries to remember your day and give thanks to God. Encourage your family and friends by sharing daily scriptures and thoughts. Inspire and strengthen your family devotions. Jami, CA (Jami has been using devotionals since 1974). “I hardly ever pay for an app, but ATG is well worth the price. Especially considering that the funds go directly to help communities in India. It’s nice to feel you’re helping others while helping yourself! Copyright 2017. This website is the property of Awakening to God Ministries.